Of course once you have arranged to ship your vehicle with us, the security does not stop there. Your vehicle will be collected using only A* rated hauliers. At collection, we take a full collection condition report for you, this is then repeated on arrival to port of export. We then pack your car into either a 20ft or 40ft shipping container, fully weather proof. 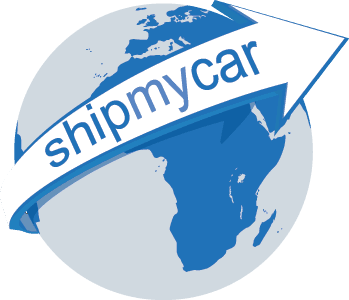 At each stage from point of collection, the car you are shipping is fully insured under our comprehensive insurance policies.